Submissions for Backlight ´17 portfolio review came from 15 countries! We are pleased with the amount of nearly 70 submissions for our portfolio review this coming September. Submissions came from 15 countries both from Europe and outside Europe. We have informed the 30 selected participants. 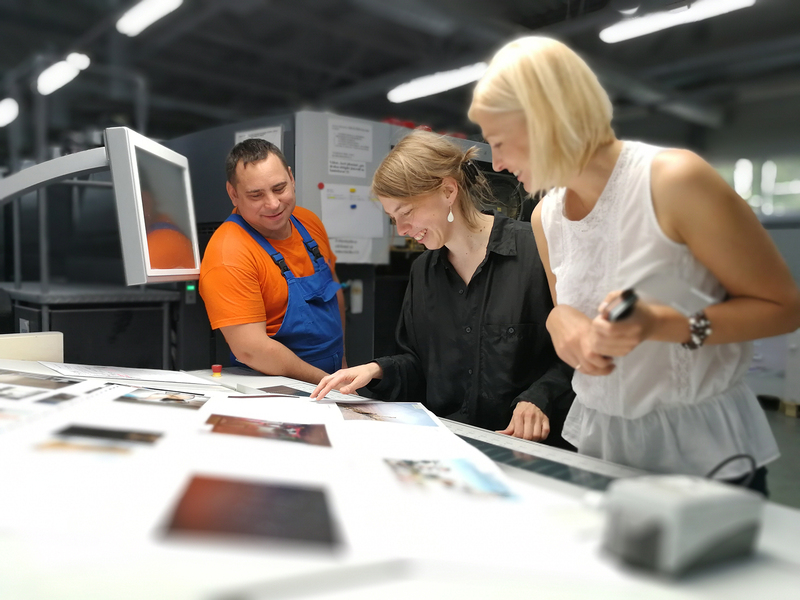 One of them will be awarded with an Exhibition at Backlight 2020, one with the Jelgavas Tipogrāfija Book Award for Backlight 2017 and an honorary mention will be given to a young Nordic photographer who will have her/his portfolio published at KATALOG. 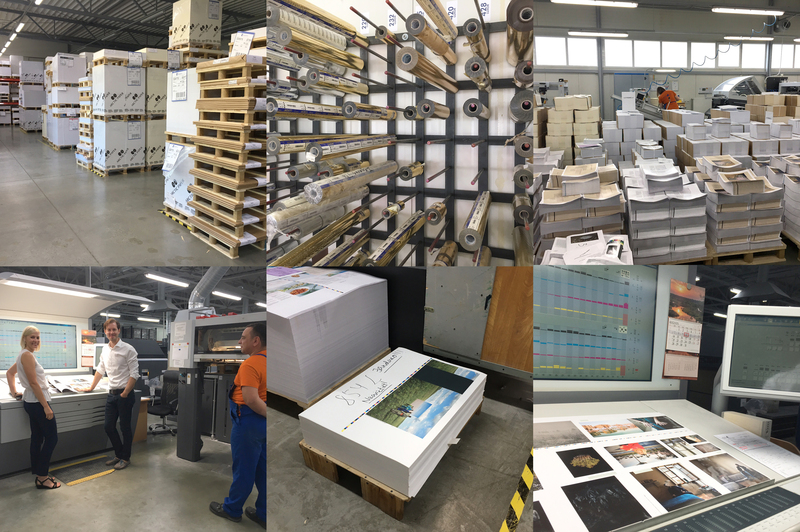 We are currently printing out our Backlight ´17 catalogue at Jelgavas Tipogrāfija in Jelgava, Latvia. Our partner and supporter for the Jelgavas Tipogrāfija Book Award for Backlight 2017. Impressed by the process and volume at Jelgavas Tipogrāfija.